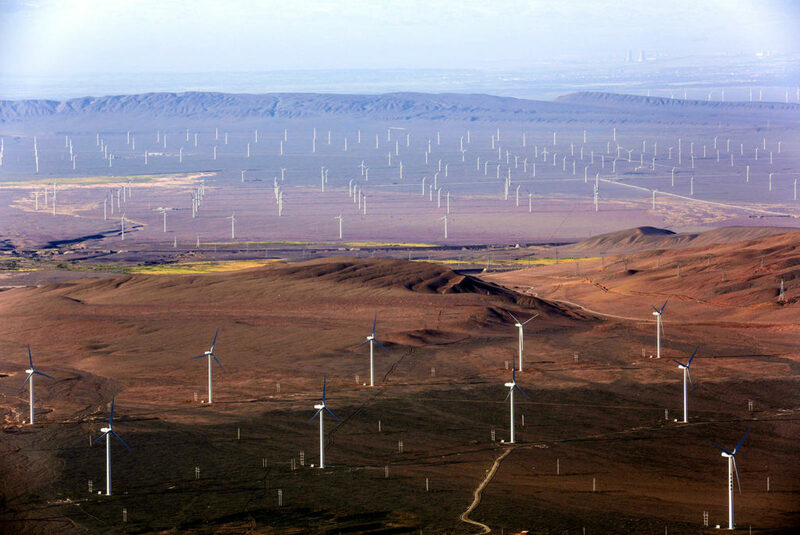 Hundreds of wind turbines sit in the Turfan Depression in China's northwestern Xinjiang. China once again led the way globally in terms of installed wind power capacity in 2016, illustrating its continued commitment to reduce greenhouse gas emissions, according to a recent report. In 2016, China installed 23.3 gigawatts (GW) of wind power capacity, almost three times the 8.2 GW that the U.S., which took second place, installed in the same year. 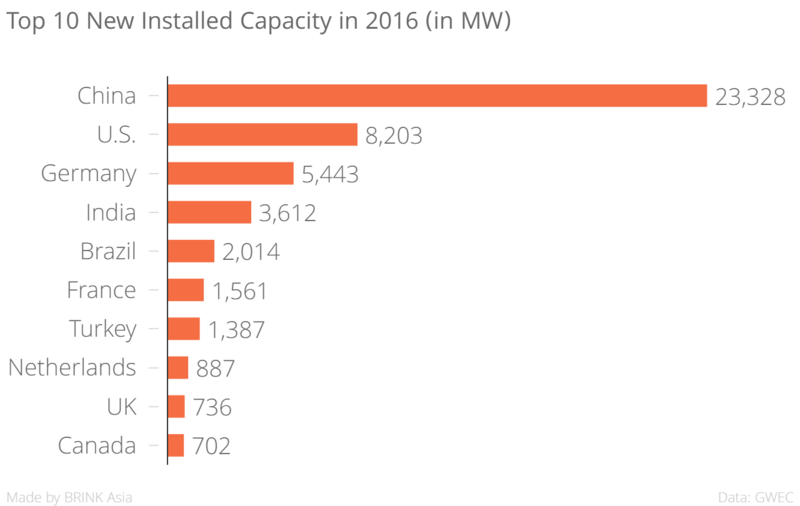 However, the total capacity installed in China in 2016 fell by almost a quarter compared to 2015, when China installed 30 GW of wind power capacity. According to Steve Sawyer, Global Wind Energy Council (GWEC) secretary general, this reduction was “driven by impending feed-in tariff reductions,” and because “Chinese electricity demand growth is slackening, and the grid is unable to handle the volume of new wind capacity additions.” However, he added that the market is expected to pick up again this year. 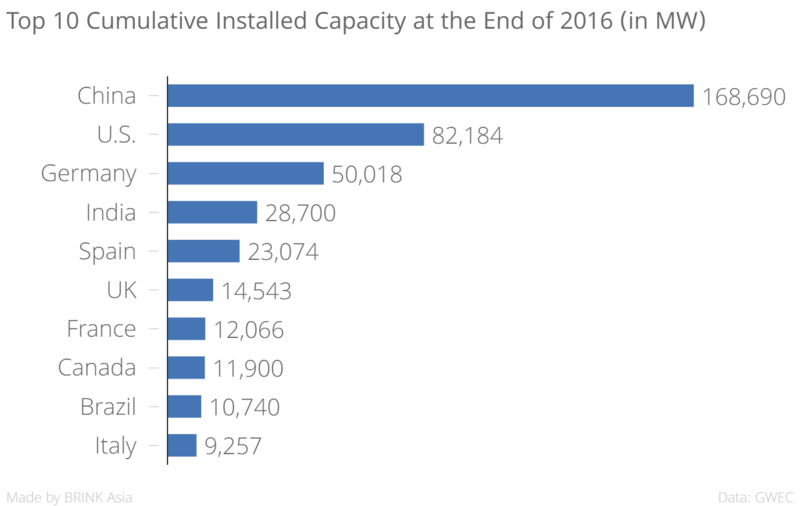 In terms of capacity installed in 2016, China and the U.S. were followed by Germany, which installed 5.4 GW of wind power capacity, and India, which saw 3.6 GW of installations. 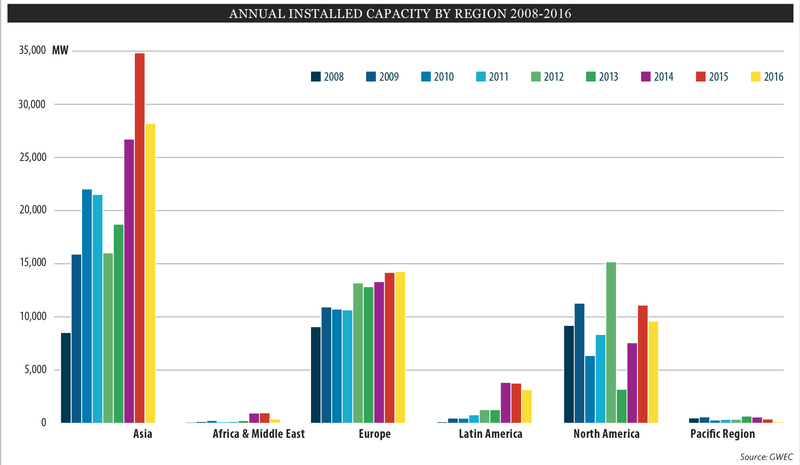 At the end of 2016, China’s cumulative installed capacity stood at 169 GW, or 34.7 percent of the global total. 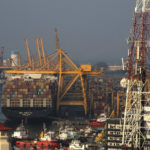 It was followed by the U.S. with 82 GW, or 16.9 percent of the global total, Germany (10.3 percent) and India (5.9 percent). The Chinese offshore wind power market also responded strongly in 2016, with China overtaking Denmark to rank third in the cumulative global offshore rankings after the UK and Germany. In 2016, China stood third globally in terms of offshore wind power installation with 592 megawatts (MW) installed, behind Germany (813 MW) and the Netherlands (691 MW). 2016 was a record year for India with 3.6 GW of new installations, consolidating its position as the world’s fourth-largest wind energy market. “We have great expectations for the Indian market … and we look forward to seeing offshore [installations] making a contribution in India in the next few years,” Sawyer said. While Asia leads the other regions in its efforts to boost wind power installation and generation, there has been little progress in economies besides China and India in 2016, and other key regional economies did not contribute significantly. Activity elsewhere across Asia was quiet, with only Australia adding 140 MW of installed capacity, although the report said the country’s wind energy market is showing strong signs of a revival.